Keep kidney stones away - take one in the morning and one at night. Google it and see how to prevent kidney stones. As you probably know, potassium is good for reducing the tendency for muscle spasms. 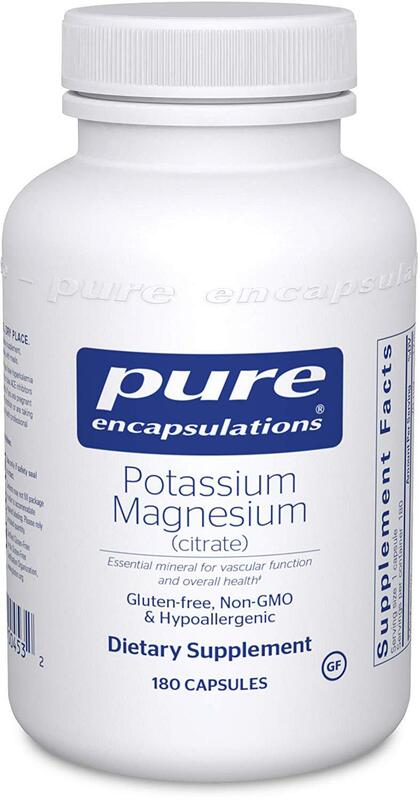 Potassium magnesium citrate is used in larger, therapeutic doses in treatment of patients with recurring kidney stones. Some drugs include warnings against simultaneous use of citrate salts, so you should consult your pharmacist or physician before using this (combination of citrate salts) with other drugs. As you also probably know, overdoses of potassium can be extremely dangerous, so don't try taking higher doses than recommended on the container without consulting your physician. 5.0 - Great effective product. Very hard to find product. I use this because I am prone to kidney stones and it keeps me alkaline. Haven't had a stone in 4 or 5 years. I just take one daily. I cannot believe how much these improved my quality of life. I started to take them because I needed them for kidney stones, but I wound up with so much more. It seems to have gotten my kp under control and most of my aches and pains too. I've been suffering for over 35 years with kidney stones (average 1 episode every year). Since I've been taken this Potassium Magnesium along with Vitamin B6 and my doctor's prescription of Mag Oxide twice a day for the last 4 years, I have not had another kidney stone. I also have stayed away from most dairy products and stay hydrated. Trying these to prevent kidney stone formation and won't know if their working any time soon. The pills are fine when taken with meals and the formulation is also healthy for our mineral needs beyound preventing kidney stones. Small price to prevent any further kidney stone removal procedures and stones painful passing. 5.0 - Product arrived on time and was as advertised. 5.0 - GREAT FOR DISSOLVING CALCIUM KIDNEY STONES!! I fully believe that this supplement has been responsible for the loosening of my kidney stones and allowing more of them to detach. I also believe that it has softened them up to cause the passing to be more comfortable. Later: I should note that citric acid is appropriate for calcium oxyalate stones which make up 80%of kidney stones. Your doctor should have yours tested before starting this treatment. When I say "soften" above I mean that the stones have been more chalky instead of rocky after they pass. I believe the citrate is dissolving the stones freeing them from the kidney and making them smaller. I passed five small stones one weekend and had no idea they were coming. I'm hoping continued use along with appropriate eating eliminates them altogether. I came across Pure Encapsulations potassium citrate because I was trying to find a supplement with that ingredient with decent reviews. My search initially started because I was looking for something to help with my kidney stones, and I thought having magnesium included was great so I'd also be able to use it to keep electrolytes in my body during strenuous outdoor work on a hot day but without the high sodium and high calcium that electrolyte supplements like 'Salt Sticks' have. (I'm not bashing on Salt Sticks; they are great and I use them but I want to avoid calcium supplements because of my kidney stones.) Magnesium with citrate is supposedly also good decreasing calcium oxalate stones in the kidneys, but it has to be taken around the same time high-oxalate foods are consumed, so I'm no longer taking them just in the hopes of clearing my kidney stones, but I've been taking these and trying to avoid bad eating habits like chugging energy drinks every day or living off of ramen noodles so I haven't had a kidney stone problem in a while. I had later learned that magnesium in the citrate form isn't absorbed as well as some other forms of magnesium supplements, but it seems to be enough that when I take metformin that I do not experience painful leg cramps in the middle of the night. With 1000mg of Metformin ER, I take two of these at night and I don't experience cramps. Another thing I liked about these is that they come in capsules; I organize my medication in containers for the whole month and the previous magnesium supplement that was in tablet form would get humid or oxidize or something. Pure Encapsulations has theirs in a capsule so that keeps it sealed enough to avoid going bad. The price may be on the high end, but you get two supplements (posassium and magnesium) and they're in citrate form along with being in capsules to preserve them longer. I'm sticking to these since I have had good experiences with them! My daughter has suffered from chronic kidney stones for ten years. Doctor after Doctor prescribed the same Potassium Citrate the size of horse pills and wax coating. We kept telling the doctors that there was no way she would be able to keep the citrate in her. She also suffers from chronic nausea. Their only advice was to keep trying. After all these years of suffering I decided to go back and read old medical journal reviews on kidney stones from the early 70's and I found a review on Potassium magnesium citrate over the counter supplement. NO PRESCRIPTION!! NO DOCTORS!! She started the small, easy to swallow capsules less than a month ago and she went for a record six days without a stone. They haven't stopped but at least her body has had time to recover before the next one. We are hoping to work our way to the magic dosage. That takes a little time but for the first time my beautiful, smart, talented daughter has a chance to have a normal life. This was purchased for a family member who was diagnosed with (extremely painful) kidney stones. There are some great websites out there on types of kidney stones (3 major types) and how to manage. His are calcium oxalate, and research has shown that ingesting potassium citrate is good, and potassium *and* magnesium citrate is better. The urologist concurs, so we went with Pure. So far so good. (For those who suffer from kidney stones, there are multiple things to do, with hydration being the most important. Managing diet is also important.) Just one a day helps keep those kidney stones away. 3.0 - Good if you need potassium or magnesium. Does not appear to help reduce the incidence of kidney stones. 2. IONIC KIDNEY STONES DISSOLVER - Kidney Stones Flush fast acting liquid Magnesium drops - Fast absorbing to help rapidly dissolve kidney and gall stones. My family has a history of kidney stones so at the recommendation of a friend I ordered a bottle of KSF. About a day after I received the bottle, my father was experiencing back pain and nausea; clear signs of the excruciating pain he was about to go through which hospitalized him the time before. That afternoon I had him drink the recommended amount and once more before bedtime. He woke up in the morning and drank another serving. At about 9:00 AM he called me all excited to tell me that he had passed little stones and that the pain was gone. We could not believe how fast KSF worked. I should also mention that my father drank some lemon juice which might have helped as well. i have a history of kidney stones and after trying many products i finally found something that really worked wonders for me. 5.0 - Life saver ! I was having intermittent back pain and was afraid to relive another painful kidney stones episode. A classmate of mine recommended using this product. Glad I did. Within a couple of days the pain was completely gone. It is also very easy to take with the dropper it comes with. 1.0 - Didn't work as claimed. I purchased this product after their claim to have impact in as less as 24-48 hours. My mother's Kidney stones when I purchased this product were around 3.3 mm so I was expecting it to completely dissolve in at least 1 week. We have almost finished the solution taking 3X10 drops daily for more than a month now. So far so good with this supplement, it is early to provide a complete and honest summation but as of now it seems to be working in my favor I use this supplement in a regiment to help eliminate kidney stones I will post my complete analysis at a later date. 5.0 - Great For Kidney Stones! 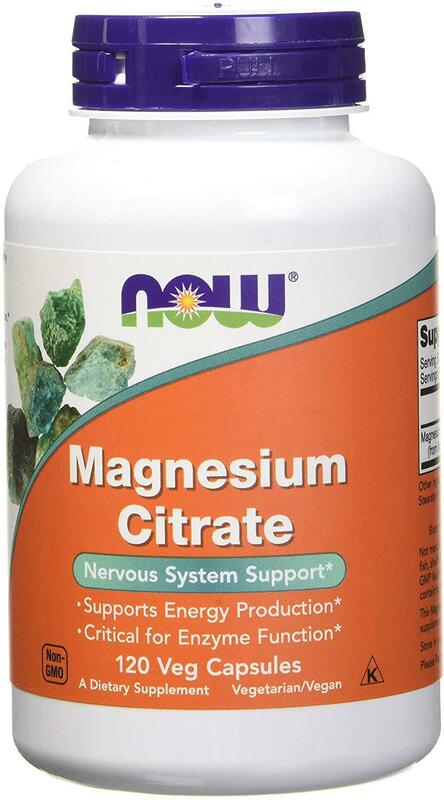 I started taking these Magnesium capsules to help with my Kidney Stone issues. I had read that people having problems with the most common Kidney Stone's could use Magnesium to reduce Stone occurrences. I've been taking these capsules for several months now and have not had any more Kidney Stone's yet! Research over the internet about the effects of Magnesium and how it helps with Kidney Stone issues, before you jump in at taking them. It is believed that magnesium is responsible for assisting your body in processing calcium and keeping it in the bones, whereas phosphorus (and phosphoric acid) leach the calcium from the bones, causing bone spurs [joint pain], kidney stones, weak bones (osteoporosis). Magnesium is also supposed to help lower blood pressure. Magnesium is a wonder in helping the Calcium digest properly and go to the needed places without biuld up in the arteries, joints, or kidney and helps prevent kidney stones which is great for me with only one kidney. This is a really good vitamin. I used to get kidney stones alot prior to using this product. Since I started on it 1 1/2 years ago, I am happy to say that I haven't had any since. Well worth the money in my book. I don't know if these are worth the price, but supposed to help prevent kidney stones and I can't drink the juice so one more supplement for me. These work quite well for preventing UTIs and even helping with the symptoms. As a man, I was quite confused about some symptoms I was having as I have always heard men don't get UTIs. Well, guess that's not true. In any case, these worked wonders in getting rid of it quickly. As a bonus they also can help prevent kidney stones, which run in my family. This product has been recommended by a doctor to help guard against UTI's caused by kidney stones and it works. My husband takes these daily to prevent kidney stones. It apparently helps, as it's been a while since he's had them. 5.0 - We are highly satisfied with the product! What a great product!!! 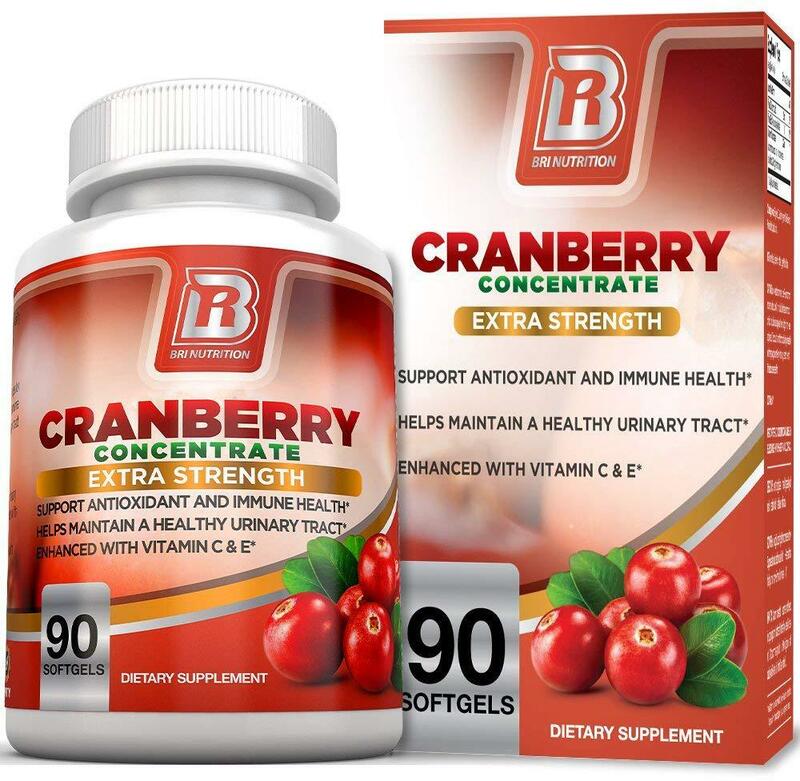 This Cranberry supplement is just what we needed. My daughter suffers from kidney stones. 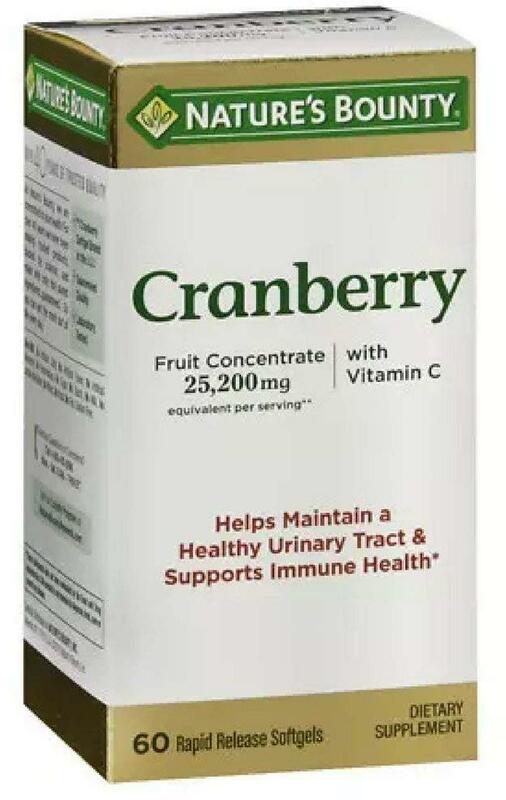 In order to keep her kidney stones under control and keep her from having accidents we must give her a cranberry supplement daily in her food. I just put this in her food and she eats it right up. We have been adding this to her food daily and she has not had any issues with kidney stones. We couldn't ask for anything better. My uncle drinks cranberry juice to keep his system clean. A few years ago he suffered really bad from kidney stones and that gave him UTI. Drinking the cranberry juice has helped him in the past. He bought this to take while he is at work and to keep handy in case of another problem with his kidneys. He likes them so far, he does not take them daily only a few times a week. My father has had two kidney stone surgeries. While many people get calcium kidney stones, his is solidified uric acid. His doctor suggests for him to eat cranberries and cranberry juice to prevent further kidney stones and surgery. I bought these because I have had kidney stones. My uncle recommended to take a cranberry concentrate liquid-gel because that's what helped him with his. So far, so good! Haven't had one in a while, so I can only assume these are helping. If I get a kidney stone, I will update my review. I am very happy with this product, I don't need to take more than one a day and so far its working! " Actually seller contacted me and was very caring about my experience with the product, also helpful with information as to what to do if I was not satisfied. I like the fact that with the information they provided made me confident with my purchase. Doctor recommended cranberry juice due to kidney stones, I don't want the amount of sugar in juice so I opted for this gels, so far it's working!!! " Have been taking product for approximately 2 weeks and just had labs done. No UTI, but urine was red, which scared me until I realized the CranActin probably caused that - plus, taking another Cranberry supplement. So far, so good. Cholesterol came back high - thought product, via triglycerides because of sugar, could have elevated LDLs, but spoke with doctor, and triglycerides were normal. So sugar, D-Mannose, didn't elevate triglycerides, which is nice to know. 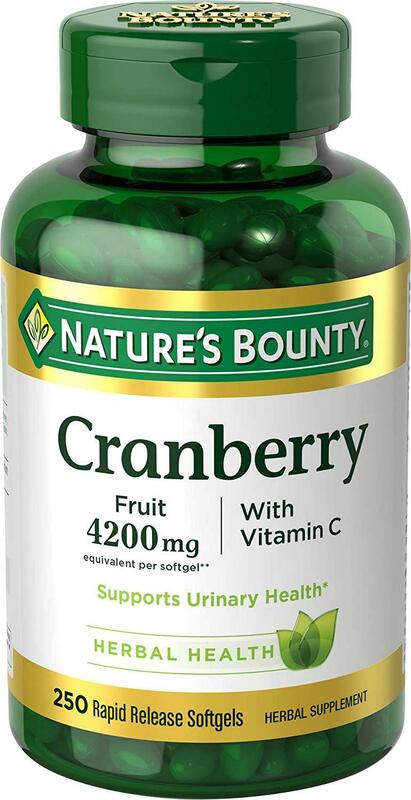 Did some research over the weekend before speaking with doctor and those who take cranberry to prevent UTIs should probably not double up like I've been doing. Too much cranberry can cause kidney stones. Will only be taking this supplement for awhile and leaving off extra cranberry supplement. Started taking these 8 weeks ago 2 a day for UTI. Didn’t do much so increased 4 weeks later to 4 a day. 2 weeks after that (today) I passed 2 kidney stones with unbelievable minimal discomfort. I’m extremely satisfied with this product! Have chronic stones and feel rather indifferent about it. Haven't been taking long enough to be able to give an accurate opinion. Have not had uti's which I get from kidney stones and I get around 1 stone a week. So maybe it's doing something, I guess time will tell...hope this helps someone!! I have used these for some time now and I will continue to use. 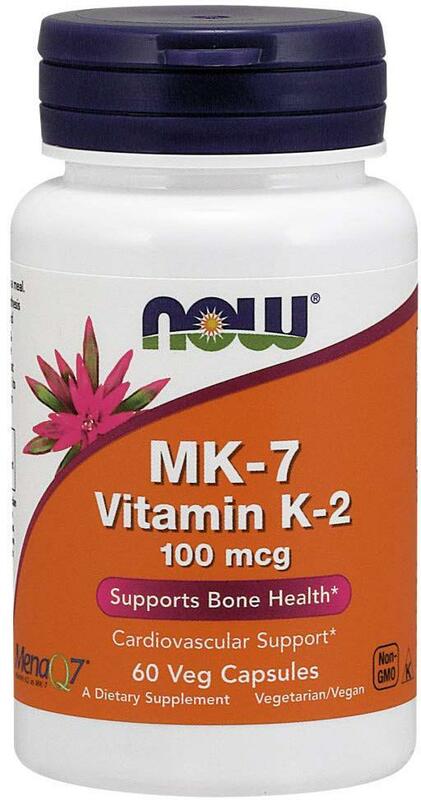 The MK-7 helps direct calcium in the body to the bones and teeth, instead of clogging up veins and making kidney stones. 5.0 - this is the best form. google it...I had been on steroids for 7 consecutive bouts of bronchitis....bones became brittle so ended up coughing so much i broke a rib and punctured a lung....later telling my chiropractor, he said to be sure and take vitamin K2...this is the best form...he said it will actually take the calcium out of the arteriies and KIDNEY STONES and back into bones and teeth....my rib seemed to heal quicker once I got started and have had no kidney stones since starting this...on kidney pain from the stones either....that was a noticeable improvement!! !reordering and will not be without! 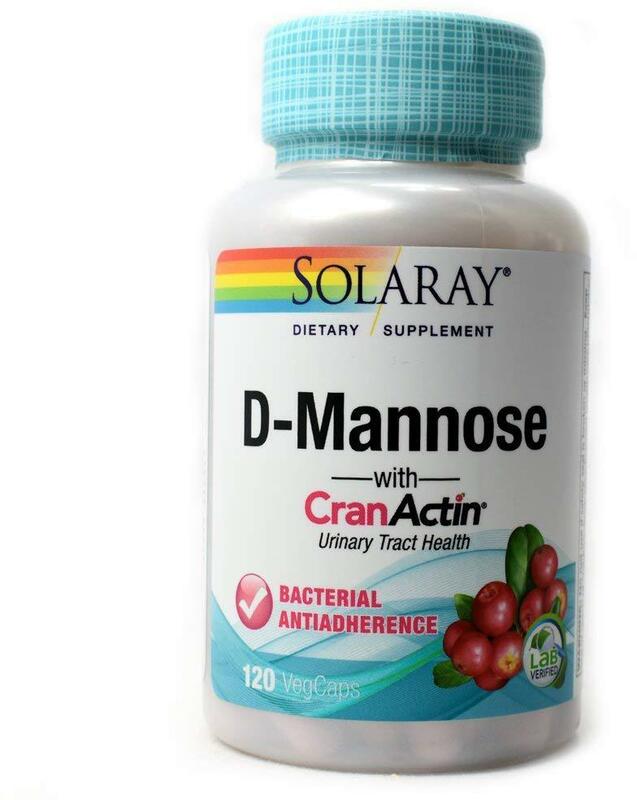 Helps control bladder infections and break up kidney stones. I KEPT GETTING KIDNEY STONES STARTED TAKING HIGH DOSES OF CRANBERRY VITAMIN C AND HAVENT HAD AN EPISODE FOR 3 MONTHS ,PEEING BLOOD AND THE PAIN ISNT MISSED AT ALL ,I USED THE STONE BREAKER TO HELP BREAK DOWN A 4MM STONE 3 MONTHS AGO AND KEEP UP DAILY THERAPHY AND THESE HELP SO MUCH. 5.0 - Good for both of us. These are Good for both me and my husband. He's at high risk of kidney stones, and I'm a diabetic. Good quality and cheap. I use this supplement, since I had kidney stones, and it is worth it, as I have to use the restroom a lot, but I drink a lot of water, so I recommend this supplement. I have been plagued with kidney stones my whole life. I discovered this product after a hospital visit that told me my stone might pass or it might sit there for the rest of my life. Two days after taking this medicine, the pain went away and the kidney stone passed. I now take it everyday according to directions and have not had a problem for over a year. I received one bottle of Bri Nutrition Klamath Blue Green Algae to review! With all the great nutrients in the Blue Green Algae, I can see how it would improve your health. The one and most important thing about this supplement, is that it's a SUPERFOOD! Anything that's a superfood, is a real plus for the body and it's the most nutrient dense food on the planet! The Blue-Green Algae may help increase energy, decrease fatigue, enhance brain function, oxygenate the blood, nourish the nervous system, improve memory and concentration. It may also help increase muscle mass, speed healing, protect against pollutants and radiation, while purifying the blood, prevent kidney stones and improve your over-all health! With a supplement like this, I think that it would be a great addition to any health regimen, I would recommend it! 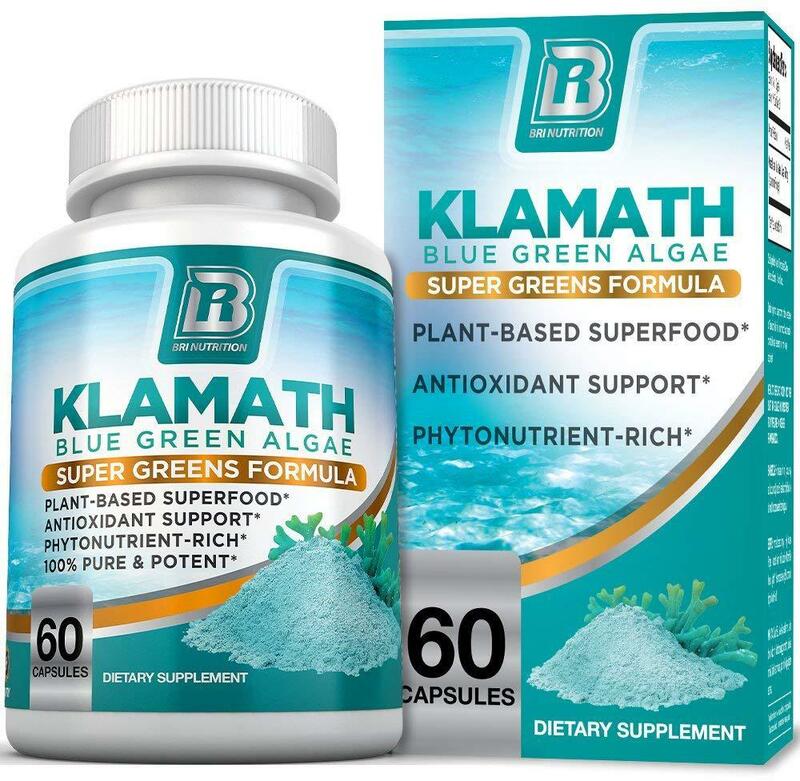 5.0 - How Can Klamath Blue Green Algae Benefit You? I received one bottle of Bri Nutrition Klamath Blue Green Algae to review! With all the great nutrients in the Blue Green Algae, I can see how it would improve your health. The one and most important thing about this supplement, is that it's a SUPERFOOD! Anything that's a superfood, is a real plus for the body and it's the most nutrient dense food on the planet! The Blue-Green Algae may help increase energy, decrease fatigue, enhance brain function, oxygenate the blood, nourish the nervous system, improve memory and concentration. It may also help increase muscle mass, speed healing, protect against pollutants and radiation, while purifying the blood, prevent kidney stones and improve your over-all health! With a supplement like this, I think that it would be a great addition to any health regimen, I would highly recommend it! I couldn’t wait to try this out since Klamath has been touted for increased energy and aides in menopausal issues. I really wanted to try this because I have kidney stones and I am prone to getting kidney stones. I spoke to my doctor who is very much active in supplemental discoveries and he stated taking Klamath may decrease my chances of forming additional kidney stones, with a diet of less acidic foods and drinks like soda. I am still taking this Klamath from BRI Nutrition so, I need a few more weeks or even the month to fully assess my mood, energy and other details that I can gauge. What I have noticed is a slight increase in my energy level. I just notice I am getting up in the morning without a dragging feeling right out of bed. I think that is and important plus since taking this. Over all I am happy with this Klamath from Bri Nutrition and I am going to keep taking it because this blend has so many good things I need.